Need more apps for your favorite device? We can help! Here are 17 iOS apps that just went free. 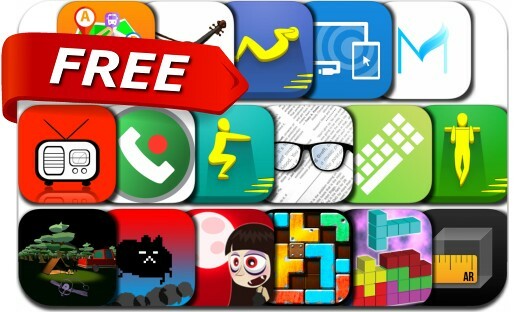 This apps gone free alert includes Slide Tetromino Premium, cat&line, PadKeys, air radio tune, Buddy Vampire, Abs Workout: 200 sit ups pro, Pull ups: 20 pull-ups trainer and many others.